CEG secured the Commercial Developer of the Year award at the Insider Yorkshire Commercial Property Awards. The judges said ‘CEG is doing some amazing stuff and what it has achieved at Kirkstall Forge in particular is phenomenal’. "We are delighted that the hard work and efforts from the CEG team has been recognised and confirms our place as one of the leading commercial developers in the Yorkshire region." 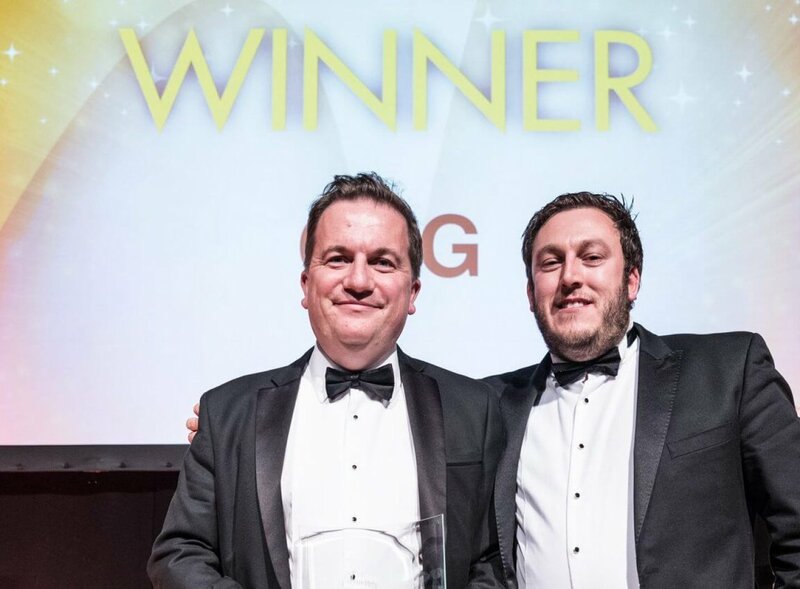 Compèred by television presenter Mark Durden-Smith, the event celebrated the very best in the Yorkshire property sector over the past 12 months. 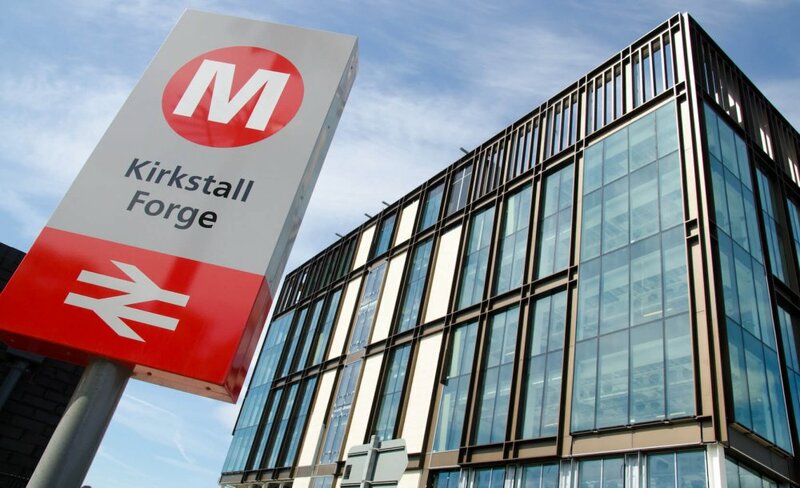 CEG has been active in Leeds for almost 20 years, managing buildings at Thorpe Park and Albion Street which are home to more than 15 growing businesses as well as delivering a groundbreaking £400million development at Kirkstall Forge. Here, a railway station has already opened, paving the way for 1,050 new homes and 400,000 sq ft of commercial, retail, leisure and community space in this unique wooded, riverside site. The first 110,000 sq ft flagship Grade A office opens in autumn 2017 with 63,000 sq ft already pre-let to Zenith for its new headquarters and CEG, in conjunction with Wates and Leeds College of Building, is also running the Forging Futures Campus skills initiative on site, providing innovative hands-on construction skills on the site and helping turning Leeds students into future developers, builders, architects and engineers. CEG has also delivered developments and manages investments in Harrogate, Bradford, Sheffield and York. CEG has successfully completed the letting of a further 18,500 sq ft of its flagship, seven-storey office development at Kirkstall Forge to Zenith Vehicle Contracts.